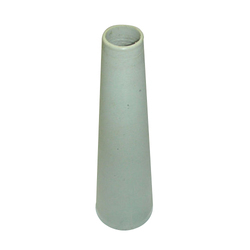 We manufacture plastic thread cones which are used by the thread industry for winding the thread. New Aradhana Poly Plast Ind. We are specialized in offering Air Distribution Cone. Thread winding cones of 10 GM's in virgin and semi virgin available.